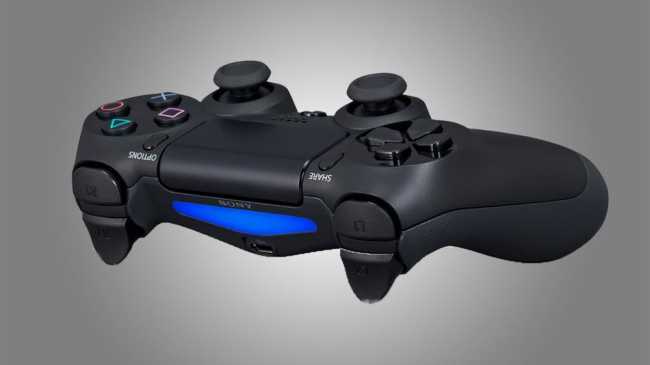 The PS4’s 8 GB of DDR 5 RAM and welcoming PC architecture has been a hit with developers. While the system’s game, feature and service reveals have split consumers down the middle, almost every studio with a PS4 game in development is raving about the hardware. “The console itself is exactly what developers were hoping for. The familiar PC architecture means we can fast track our focus on the content rather than navigating the system’s complexities which will surely result in better quality titles for players across the board,” BigBit’s Nick Baynes said.